Currently be, or will be, doing businessas an employer in the United States and in at least one other country directly or through a qualifying organization for the duration of the beneficiary’s stay in the United States as an L-1. While the business must be viable, there is no requirement that it be engaged in international trade. 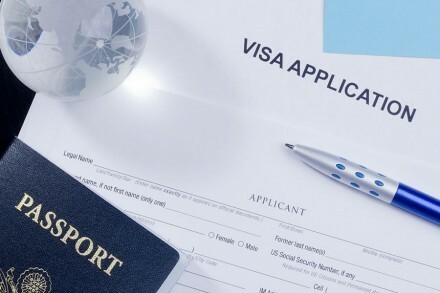 Be seeking to enter the United States to provide service in an executive or managerial capacityfor a branch of the same employer or one of its qualifying organizations. Managerial capacity generally refers to the ability of the employee to supervise and control the work of professional employees and to manage the organization, or a department, subdivision, function, or component of the organization. It may also refer to the employee’s ability to manage an essential function of the organization at a high level, without direct supervision of others. ad.